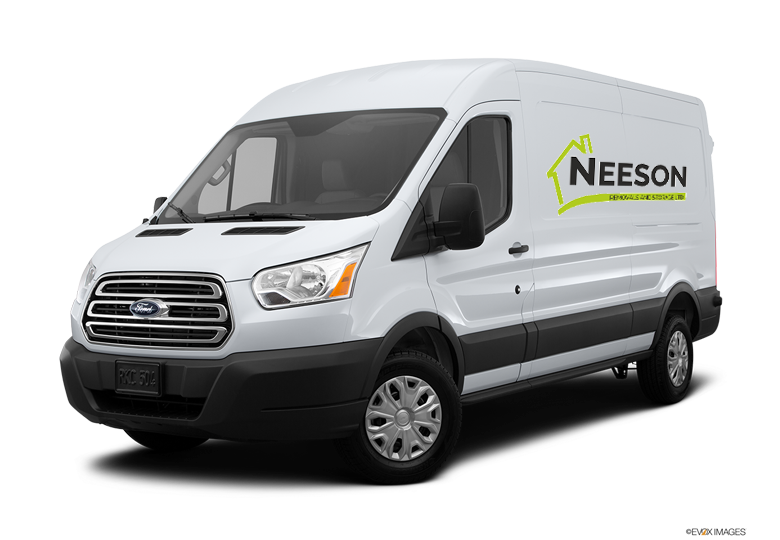 Neeson Removals will make sure that the boxes are separated into two categories, separately for heavier items like crockery, books etc. 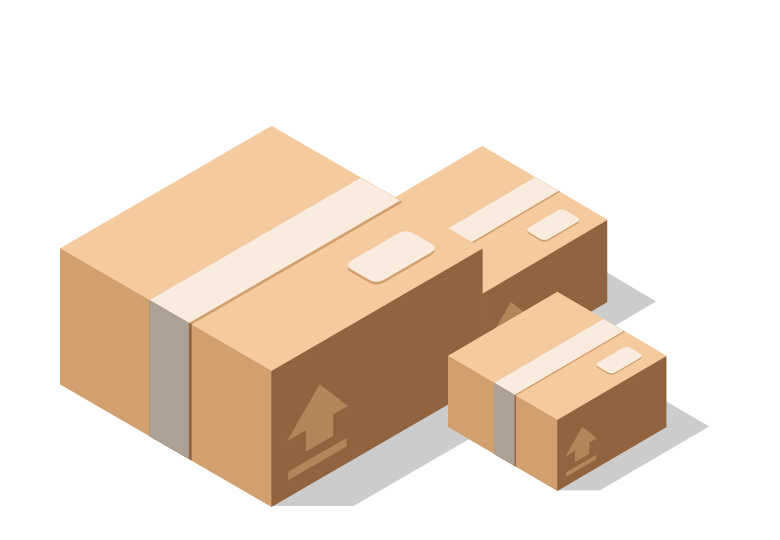 and lighter items like clothes and linen and understanding all needs the industry required.We will clearly label the packages with a description of what is in them and the rooms in the destination address that our clients want them placed. They compete as one among the top firms providing moving and storage services to homes on top of environmental considerations. 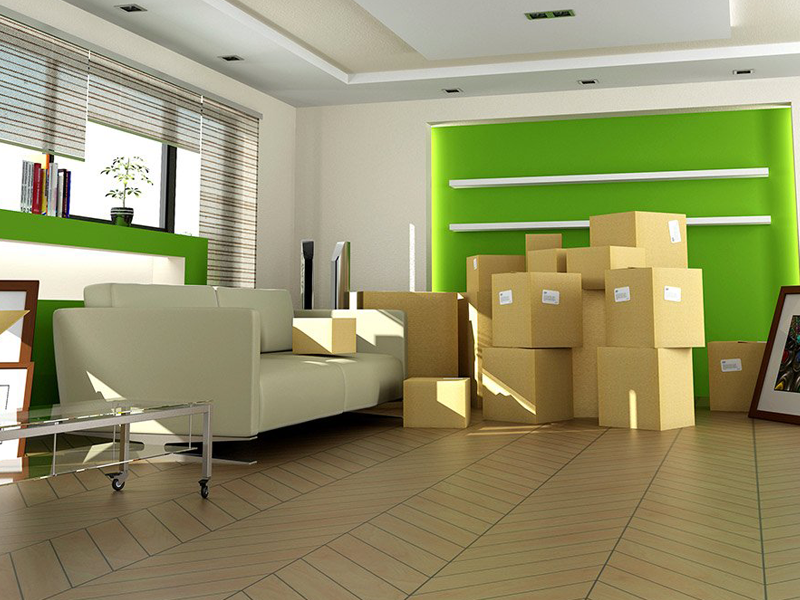 Whether you are moving to a new building or an internal move, your move must be right first time. We understand the importance of minimising any disruption to your business, your staff, and, most importantly, your customers. We will discuss important areas like, access to old and new buildings, whether or not there are lifts available and if any specialised equipment is required. We will also discuss if any of your office furniture needs to be dismantled and re-assembled, and the start and finish time of the relocation. Our purpose-built storage facilities offer the perfect solution for storing anything from a few mementos to an entire house contents. 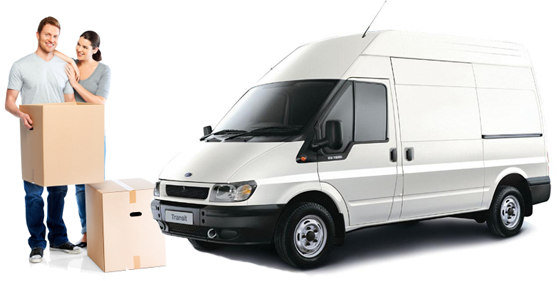 Whatever the reason, if you need to store your goods for a few weeks, a few months or indefinitely, our modern alarmed warehouse has close-circuit TV surveillance and computerised records to detail exact location and contents, ensuring the safety and security of your furniture at all times. When we move you into storage we bring the containers with us on our van. Your furniture goes straight from your house into the container. 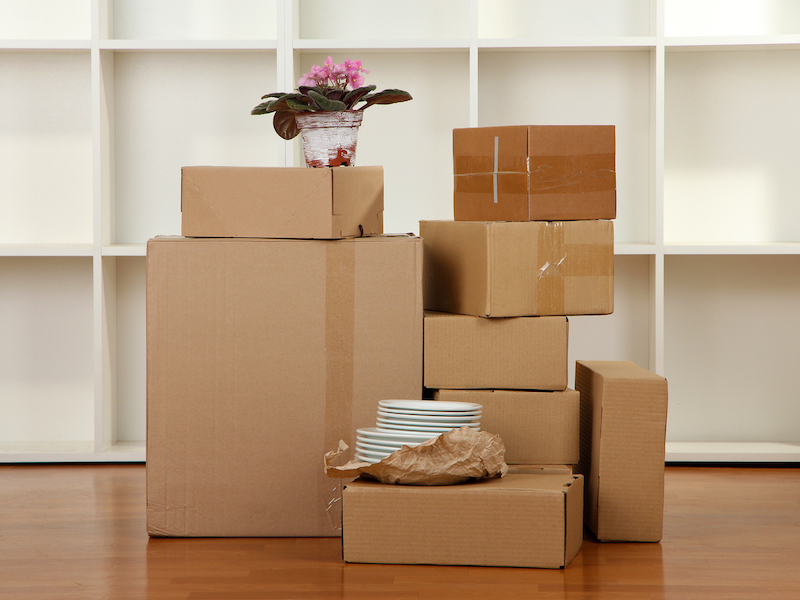 We pack the container using multiply paper and blankets to protect your furniture from being scratched or damaged. We have been moving homes for decades and understand that all of our customers have different needs. The removal services are designed to be the perfect solution when it comes to a move, regardless of size, time, and distance. © 2017 Neeson Removals, Removals Company Serving N Ireland, Ireland & UK. All Rights Reserved.